Inks/Retarder/Thinners - Please note that due to the nature of this liquid, we are unable to ship this product by air. 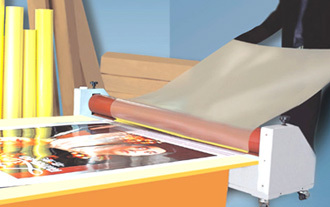 You should easily be able to source inks and thinners locally from a screen printing ink supplier. 1. 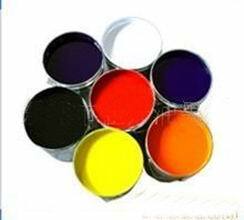 Features: This series of ink is suitable for screen printing, pad printing, slow drying of the solvent-based inks. 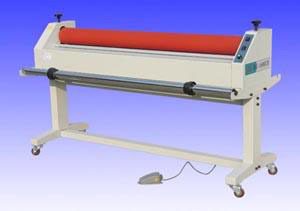 It has good printability and has particularly good adhesion with metal and glass, plastics. It has excellent solvent resistance and anti-alcohol ability. Low temperature drying make it effectively save energy. Weight: 1kg/can , 2.2lb/can . Color: white, black, red, blue, yellow. 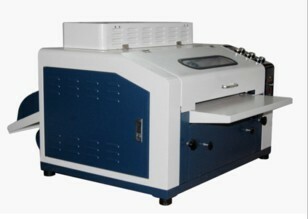 DP85 is suitable for printing of metal, glass, part of the plating material and some of the paint surface of hardness. 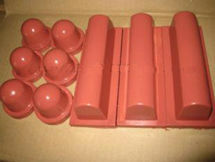 DP95 is suitable for different plastics, like: ABS, PS, surfece painted ABS, hard and soft PVC, PC. (1) Clear surface of printing article before printing. Eliminate oil and dust with ethanol(alcohol) or cleaning water. (2) Please have a trial printing first to test that the ink can match the printing material. (3) This product is flammable, seal the ink container completely and stored in a cool ventilated place to avoid contact with heat and flame. 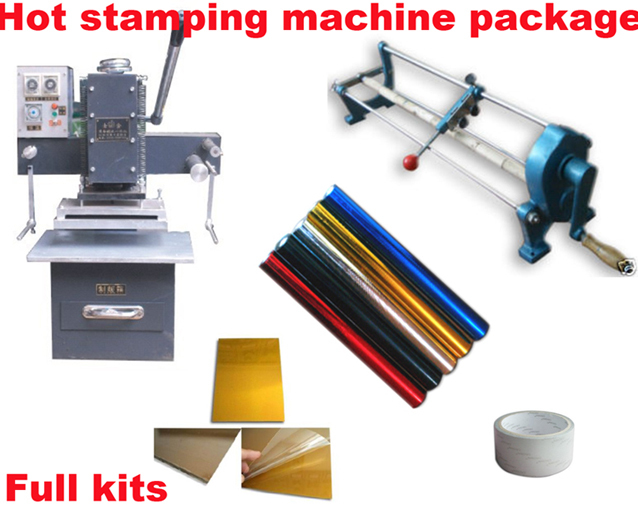 (4) The product is not good for human body, protect yourself when printing and avoid contact with skin and limbs.If the ink spashed to the eye, immediately wash with water or seek medical treatment if necessary. The ink belongs to chemicals. It's prohibited in our country to ship by air. We can only provide ship by sea. This item is only in stock in our HongKong warehouse. Customers who want to buy the inks, please contact with us first to email: dingstore@hotmail.com . We will reply within 24 hours.